There were five in the bed and the Cranky Bear said, Its crowded! Roll over! So they all rolled over! 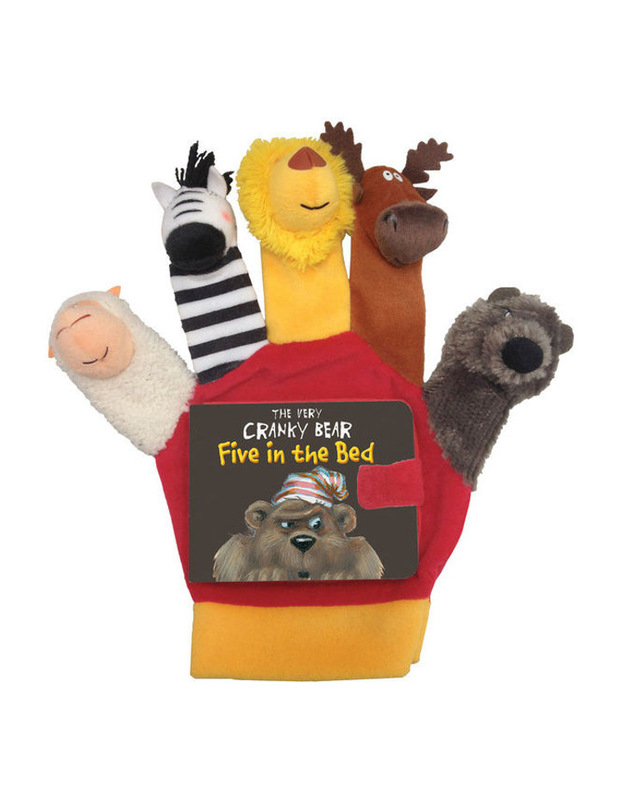 Join the Very Cranky Bear and friends in a retailing of the traditional 'Five in the Bed' childrens song.